The best anti-dandruff shampoo is one that gets rid of dry scalp and prevents it from returning. There are several shampoo choices that are specially formulated to rid the scalp of dandruff and leave your hair clean and shinning. Many of the best anti-dandruff shampoos contain ingredients that are ideal for specific hair types. None of the news anchors we interviewed ever had to deal with dandruff, so you shouldn’t have to either! This shampoo controls dandruff buildup and prevents the scalp from flaking. The product can also relieve itching, which can be a bothersome problem for those who suffer from dandruff often. Nizoral is recommended for eight weeks of use as a suitable treatment for dandruff, and can be applied to the hair three or four times a week. Some users found that they needed an additional wash each week, while others required only two washes a week.. You will need to find what works best for you. Like the name suggest, this is for those with heavy dandruff. If anyone has called your scalp a broken snow globe, then this shampoo is for you! 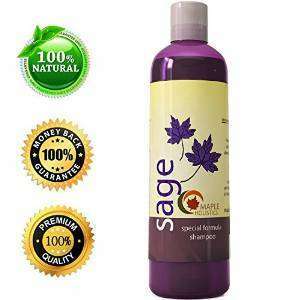 This all-natural shampoo from Sage contains ingredients like argan, spikenard and jojoba. If you are part of the 99% who have no idea what those ingredient do, don’t worry. I’ll help. These substances remove impurities and buildup from the scalp and make the hair healthy and soft. The shampoo also provides intense moisture and conditioning for the hair to keep dandruff from returning. Sage shampoo has no parabens, fragrance or sulfates so it’s safe for most people to use and is not likely to cause scalp irritation. Olive, rosemary and jojoba oils are among the main ingredients in this dandruff relief shampoo from Jason Natural Cosmetics. The shampoo also contains colloidal sulfur, which softens the skin of the scalp to keep it from becoming dry and flaky. MSM is another beneficial ingredients in this anti-dandruff shampoo; the ingredient soothes the scalp and promotes healthy hair growth. This is one of the best anti-dandruff shampoo selections due to its affordable price (under $5!) and powerful ingredients. Pyrithione zinc is the main ingredient in this hair product, and serves to remove infection and dry skin from the scalp efficiently. The shampoo is formulated to nourish the scalp and restore its moisture balance, which helps to keep dandruff from returning. 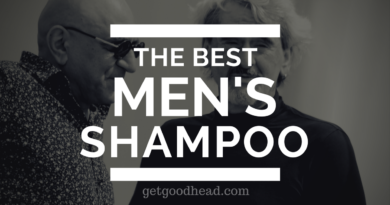 For men, they also make a shampoo and conditioner great for fighting off dandruff. This shampoo from Redken is specially formulated to get rid of existing dandruff and to prevent dry scalp from forming. The product contains glycerin, which moisturizes the scalp and provides a protective coating to keep dandruff from coming back. The lavender in the shampoo provides a very fresh, clean and soothing scent. Additionally, this natural ingredient soothes the scalp and prevents itching, and is also a natural antibacterial agent that quickly removes infection and impurities from the scalp. 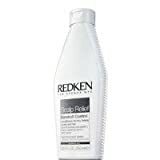 Redken Dandruff Control Shampoo also works to make the actual hair strands airy and light, which makes it easy to form the hair in to a number of styles. Whether you want a conditioner you can use every day or an intense treatment that will keep your coif intact, these best anti-dandruff shampoo choices can easily become of a part of your hair care regimen. The natural ingredients in many of the products help to not only heal the scalp but nourish the hair as well. 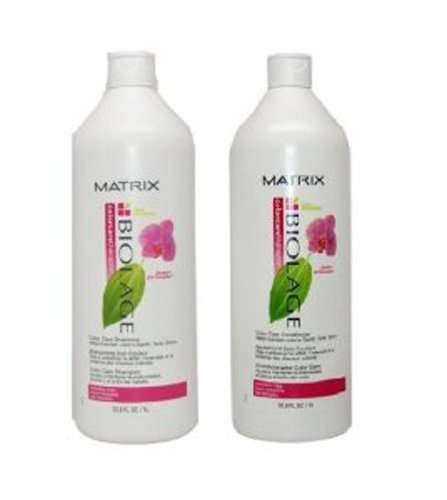 To discover more anti-dandruff shampoos, click here!